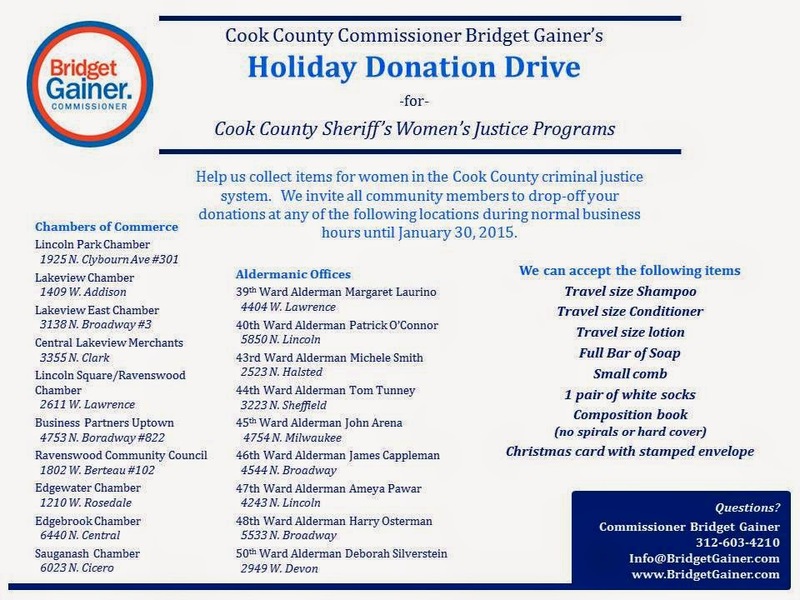 Cook County Commissioner Bridget Gainer is collecting travel-size toiletries such as shampoo, soap, and lotion for women in prison. Someone from her office will be picking up these items at the 46th, 47th and 48th Ward Offices on Friday, January 30th. There are other drop-off spots if you have items to donate. If you have donations, but can't make it in time for this drive, Sarah's Circle, at 4838 North Sheridan, is always in need of similar items for its residents. See here for more details. Wait a second here - get convicted of a crime and get freebies from tax paying folks who are already paying for their housing/food/drink/education/appeals? What am I missing here? Next up, you'll be asking us to contribute to defense cases for child molesters. Gainer? 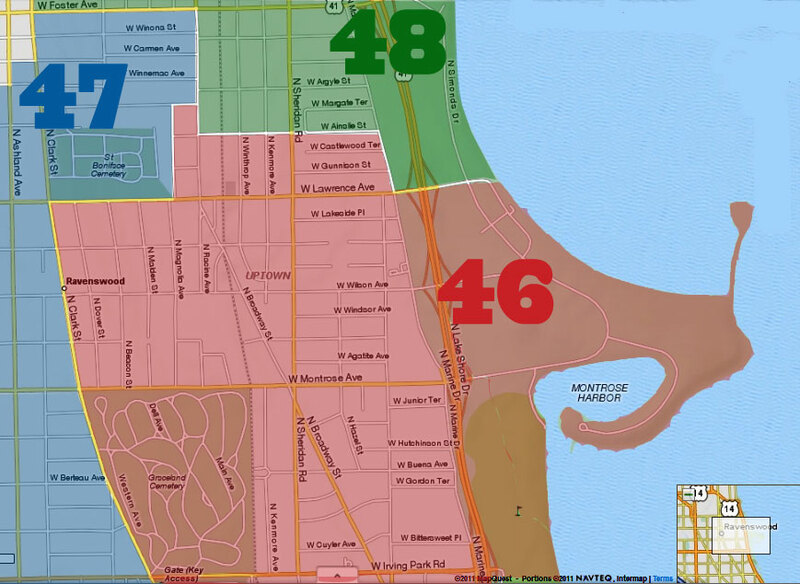 Part of the 19th ward dynasty no doubt. I wonder if she is doing anything for the victims of the crimes committed by the incarcerated women. Gainer did grow up in Beverly and she does wear fabulous hats over her fabulous red hair. 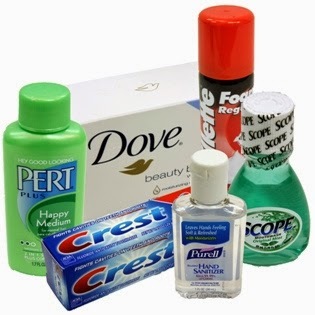 That being said it seems to me that making a larger molehill out of a molehill of giving away toiletries to women in prison seems a bit petty. Best serious women in prison movie of all time: Caged 1950. "A naive nineteen year old widow becomes coarsened and cynical when she is sent to a woman's prison and is exposed to hardened criminals and sadistic guards." The inmates for the most part will eventually be outmates so it's probably best to start helping them now. 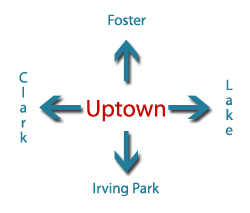 I'd be more likely to drop off anything at Sarah's Circle because of convenience, but still making too much of this just seems silly.